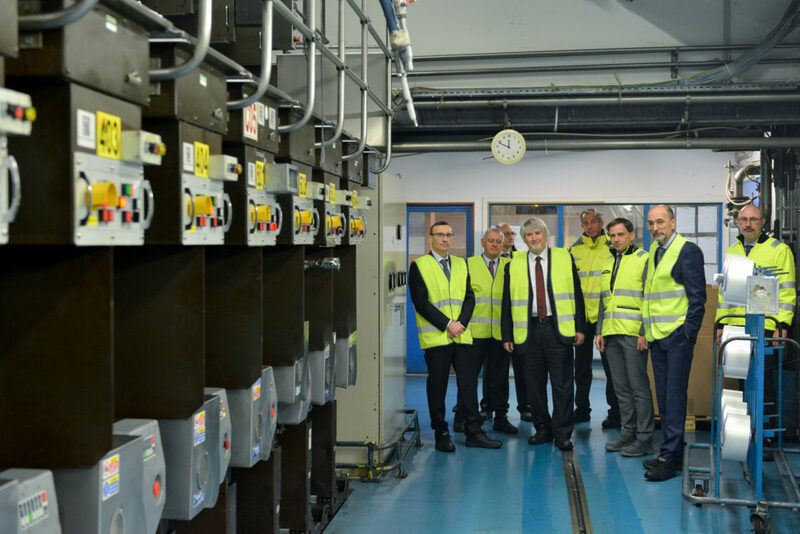 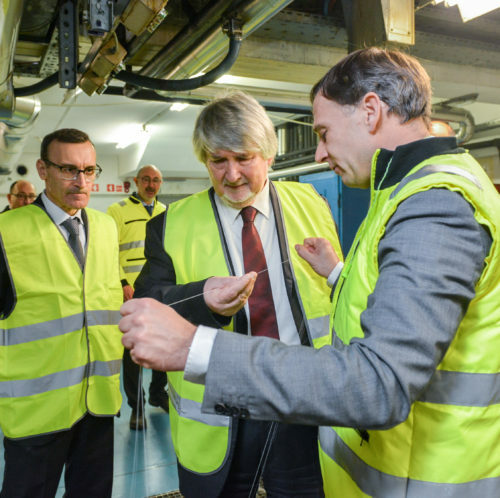 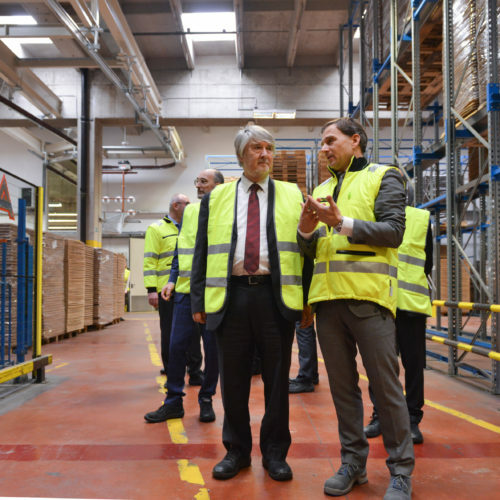 Aquafil - POLETTI, MINISTER OF LABOR AND SOCIAL POLICIES, VISITS AQUAFILSLO IN SLOVENIA. 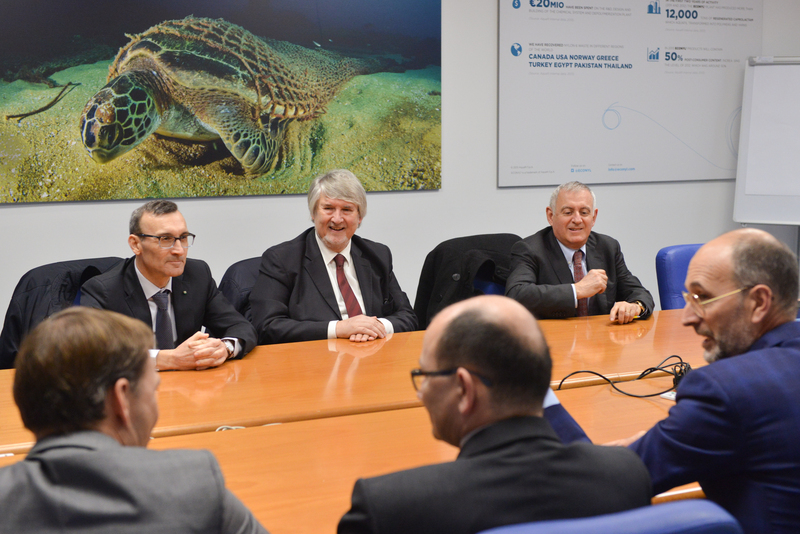 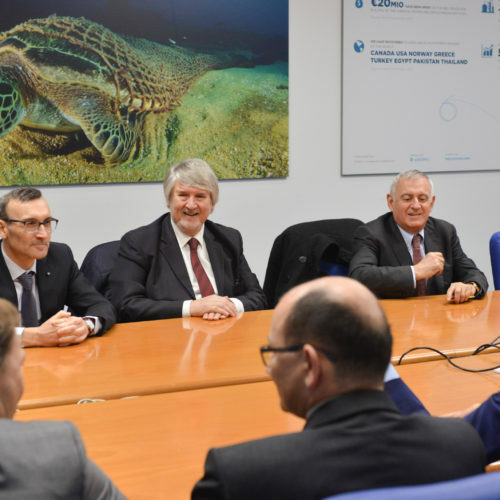 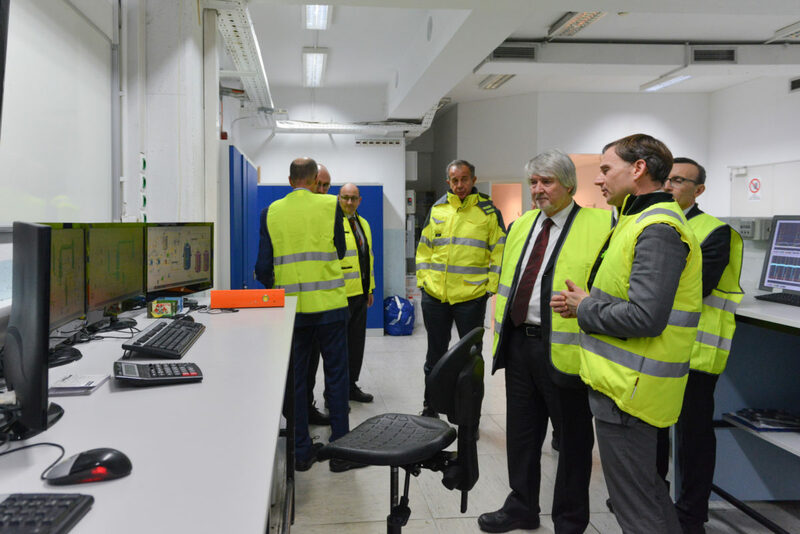 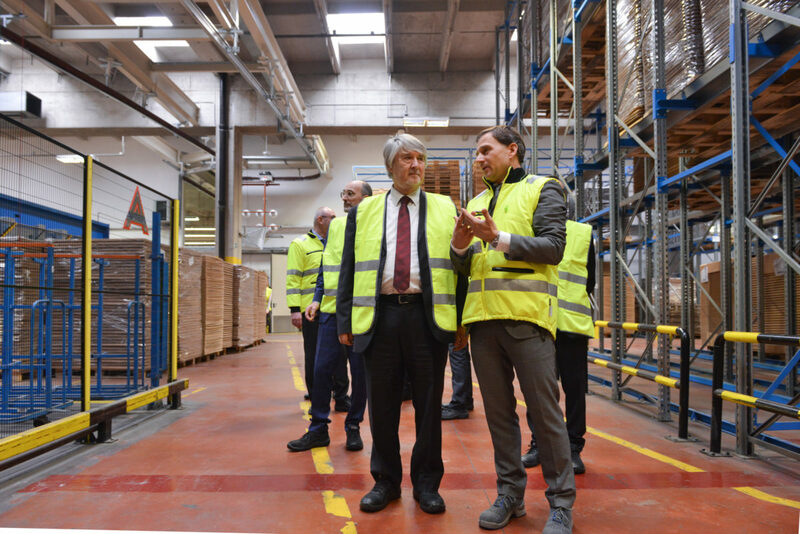 POLETTI, MINISTER OF LABOR AND SOCIAL POLICIES, VISITS AQUAFILSLO IN SLOVENIA. 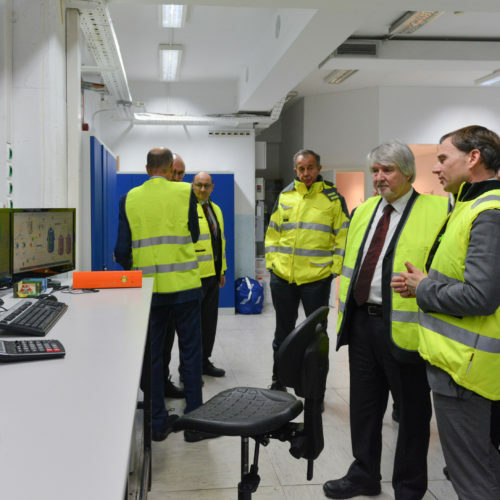 Ljubljana, February 13, 2018. 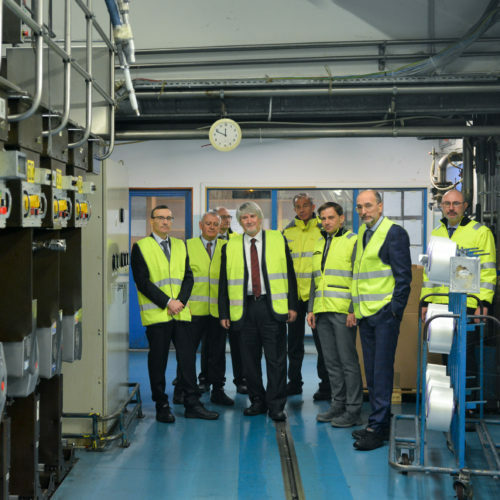 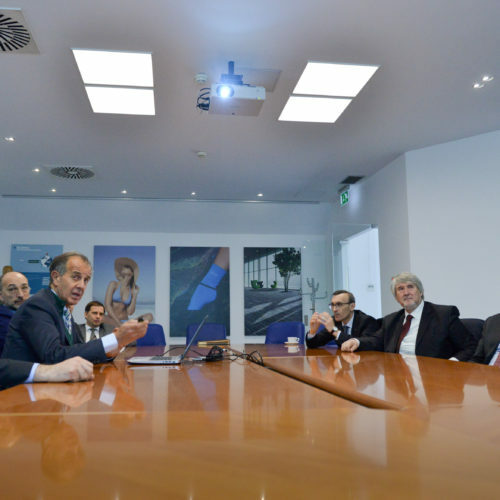 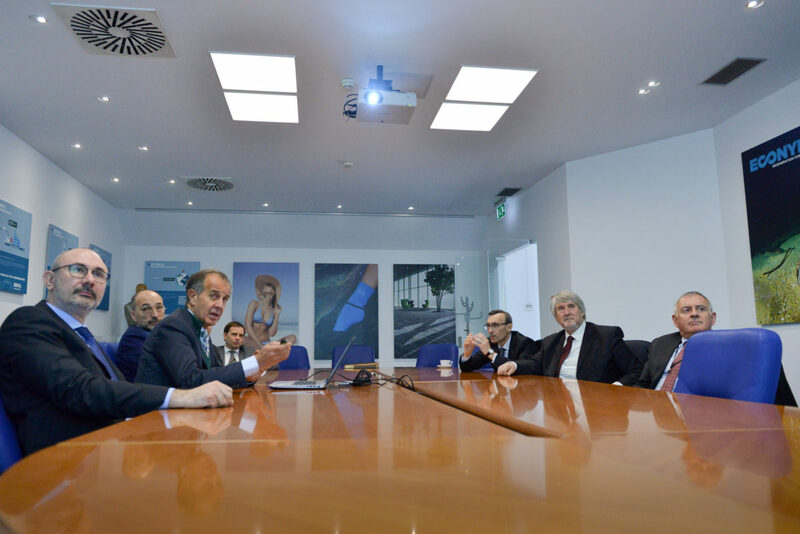 Giuliano Poletti, Italian Minister of Labor and Social Policies visited AquafilSLO, the Aquafil plant in Slovenia, accompanied by Italian Ambassador for Slovenia Paolo Trichilo. 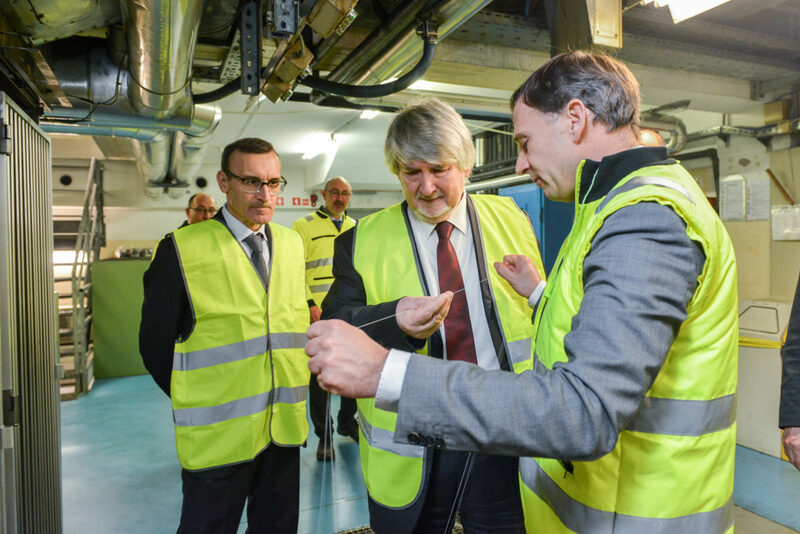 Today Aquafil has 15 plants in the world, including the subsidiary AquafilSLO, which has 4 plants in Slovenia: they are in Ljubljana, Senozece, Ajdovscina and Celje. 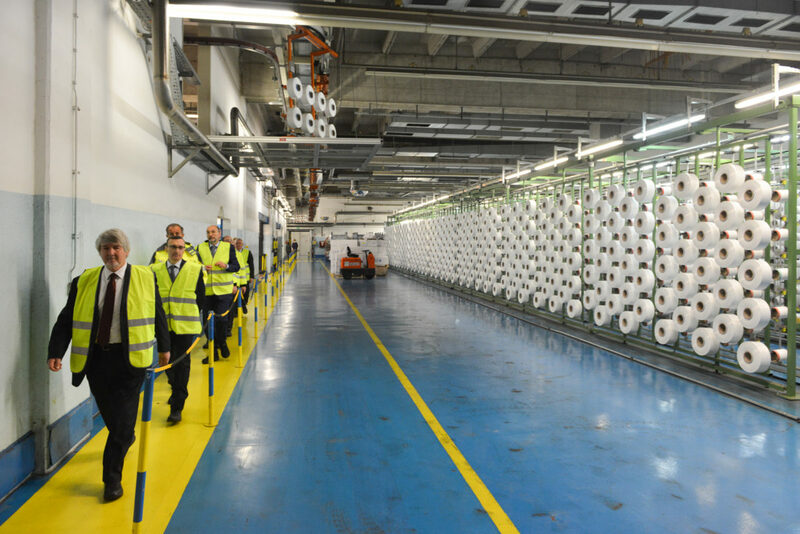 The Aquafil Group started its internationalization process in 1995 through the acquisition of the Slovenian AquafilSLO, then Julon – a polymerization and production plant for nylon yarns – and was able to inaugurate the first plant for the regeneration of nylon waste for the production of ECONYL® yarn in 2011 thanks to an investment of over 30 million euro. 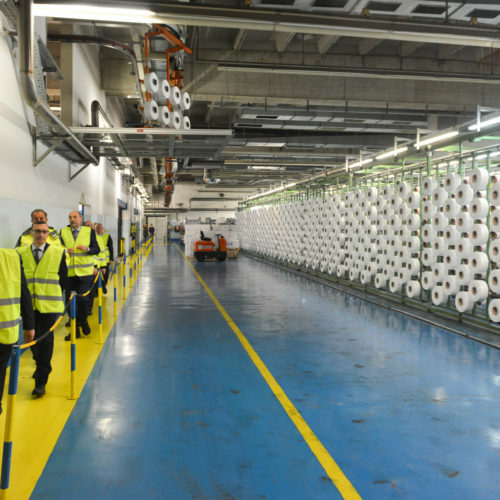 The 100% regenerated ECONYL® nylon produced from waste is the product that has made Aquafil an example is a model of a circular economy appreciated all over the world.